Getting to first base with a new project is a perennial problem in new product development, especially when this involves sourcing the parts to build a test model or prototype. 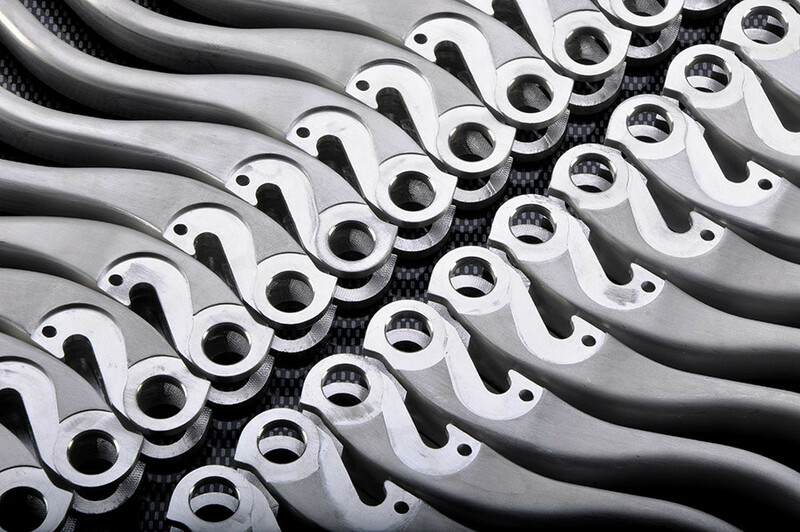 Often these parts are only representative of a given production process, but nonetheless must perform correctly in terms of a range of physical parameters such as tensile strength or flexural modulus. Production intent prototype components are often needed to facilitate a pilot build, or perform a drop test, They can also be vital in performing structural analysis or carrying out environmental testing. 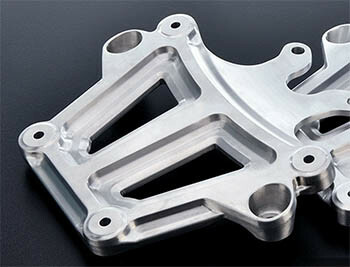 Rapitypes specialise in the prototyping and low-volume manufacture of metal components. 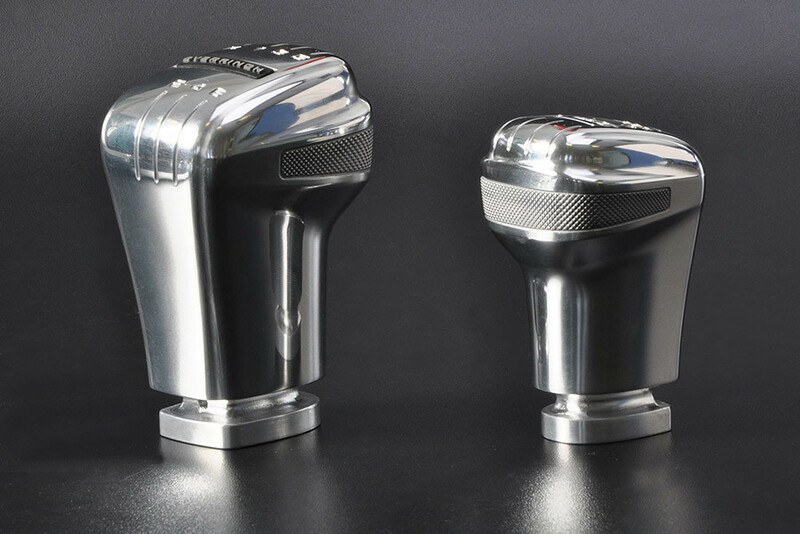 Using the latest 3 & 5 axis high speed CNC machining centres and CNC EDM, Rapitypes can produce highly accurate components in the selected target materials, direct from CAD data. 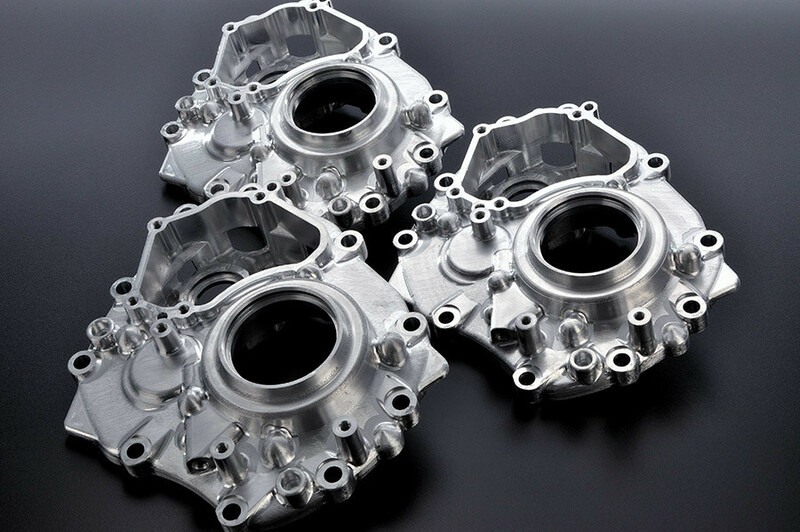 This can be very useful at the early development stage if the chosen route to production is pressure die casting, sand casting or investment casting for instance. 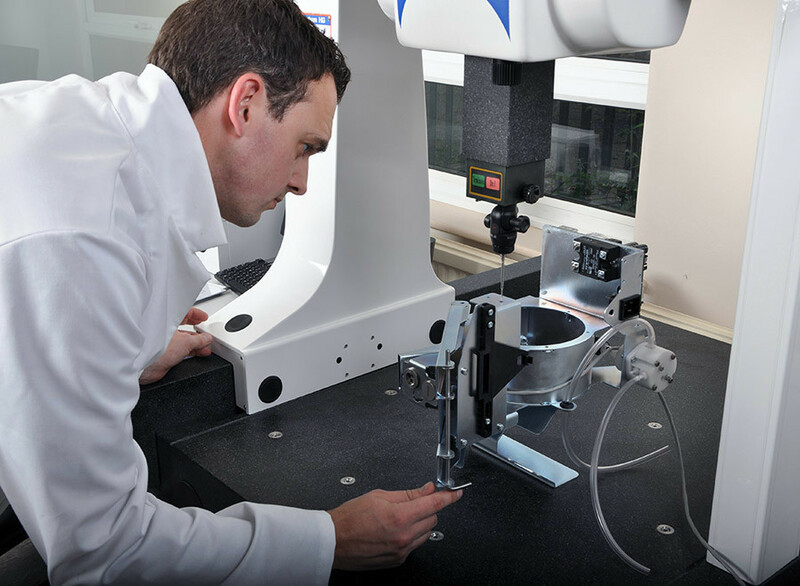 As a method of obtaining metal parts very quickly prior to committing to production tooling, and in as close as can be achieved target materials, the CNC solution can deliver a wide spectrum of options to satisfy critical test evaluation. 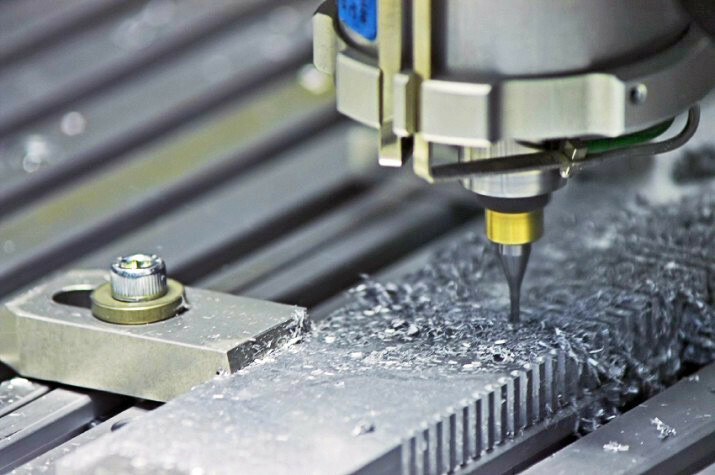 High speed CNC machining can also be a solution for low-volume production requirements – if the predicted volumes do not warrant an investment in mould tooling, this option can be an attractive alternative. Rapitypes has offered these services for more than 20 years, and brought a unique support mechanism to the medical, scientific, automotive and consumer product sectors. 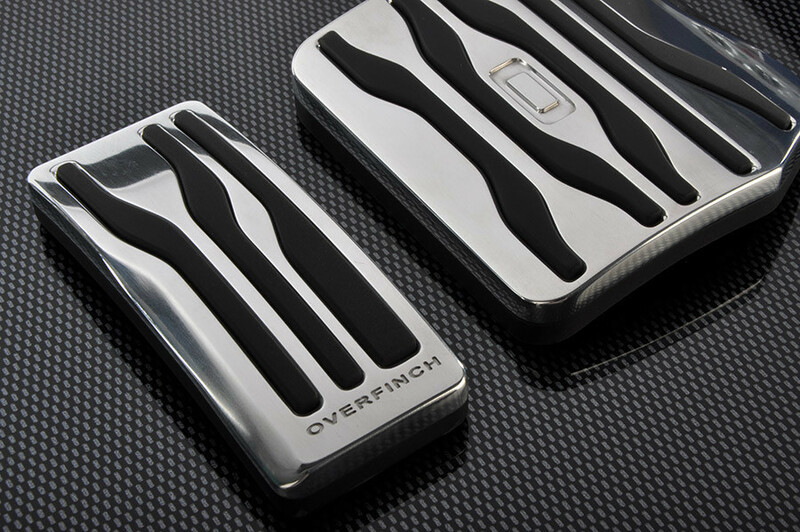 Precision pre-production prototype and low volume production parts are our focus, and with the machine shop, QA and design support facilities under one roof, we can confidently say that we have the means to give our clients that all important business edge.